Yields on the Italian bank’s AT1 debt have jumped. Given these new instruments allow coupons to be turned off at any time, it’s logical for investors to fret about banks near trigger points. But it will show if banks and regulators are ready to use the weapons at their disposal. 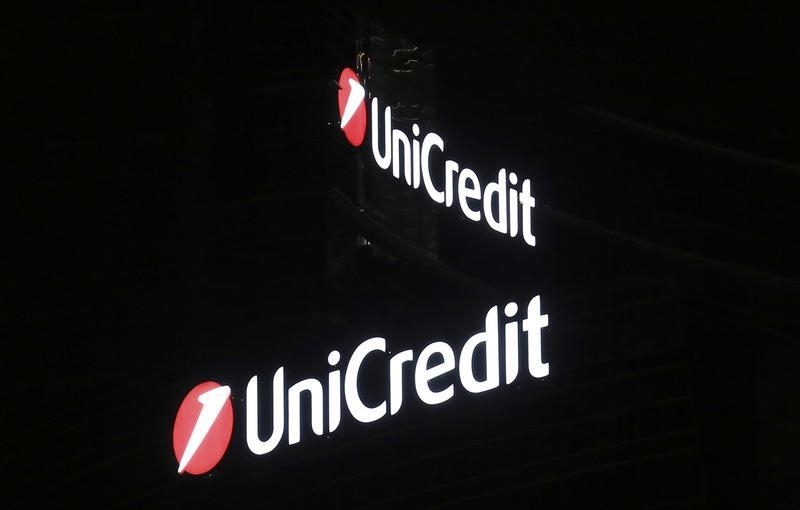 UniCredit’s 6.75 percent additional Tier 1 securities yielded 10.1 percent on Jan. 22, according to Thomson Reuters data, having reached a peak of 10.7 percent on Jan. 20. The securities yielded just 7.1 percent on Nov. 12.